The decision not to dismiss the charge came after a two-and-a-half hour hearing Thursday in Columbus. 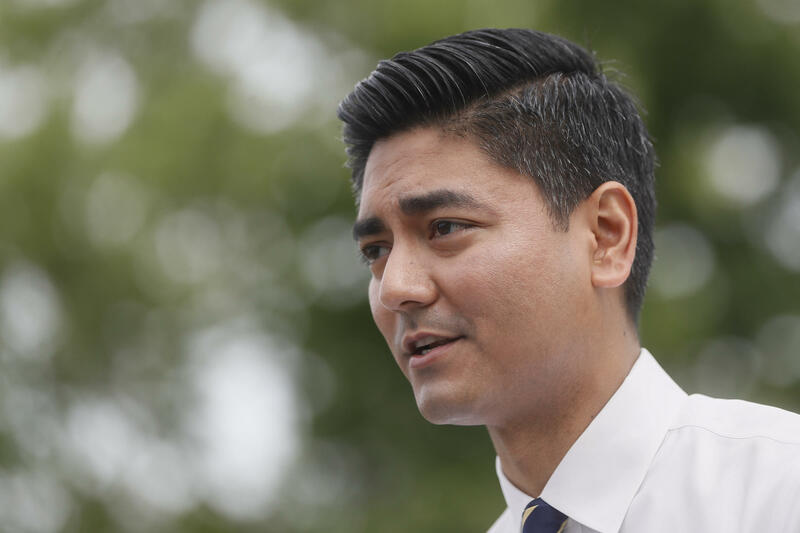 The commission will now hold a hearing on the complaint filed against Pureval and his campaign on Nov. 1 in Columbus. 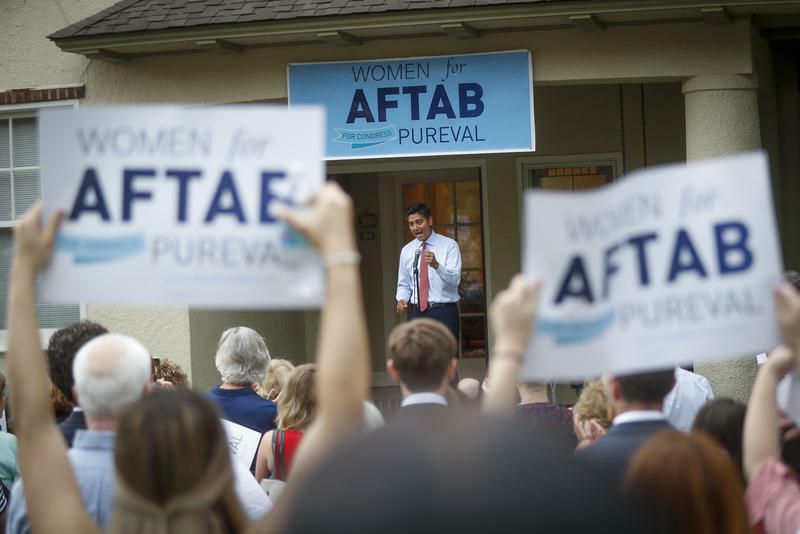 At issue is the fact that Pureval spent $30,000 from his clerk of courts campaign in the first six months of 2018, even though he would not be up for re-election as Hamilton County clerk of courts until 2020. On January 31, he announced his candidacy for the 1st Congressional District seat that has been held for 22 years by Republican Steve Chabot. 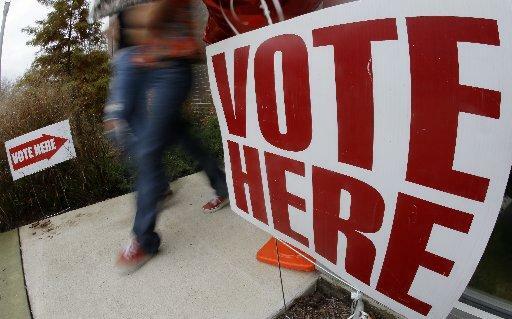 Mark Miller of Citizens Opposed to Additional Spending and Taxes (COAST) filed a complaint with the Ohio Elections Commission saying that Pureval broke the law by spending money from a state campaign on a federal campaign. The largest single expense was a check for $16,427.79 to GBA Strategies, a polling firm. 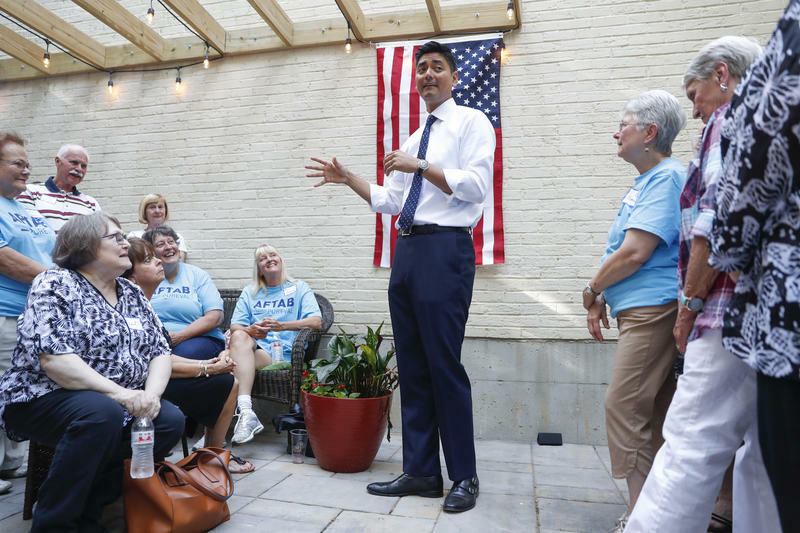 After that expense was raised as an issue by the Enquirer, the Pureval campaign released the poll, making the argument that it was done to determine whether he should run for re-election or for Congress. But there were no questions about Pureval's work as county clerk in the poll. He was elected in 2016 in an upset win over Republican Tracy Winkler. His clerk of courts campaign also spent $360 on a photographer to shoot his congressional campaign launch. Pureval lawyer Don McTigue told the board today that was a mistake and that the bill should have been paid from the federal campaign fund. McTigue argued at Thursday's hearing in Columbus that if there was a problem with the spending, it should be reviewed by the Federal Elections Commission, not the state commission. Phil Richter, executive director of the Ohio Elections Commission, said the state board rejected that argument.